Entry to this event automatically means that you have read and agreed to the terms and conditions attached. I hereby apply for entry to the this Paddle Australia Sanctioned Event. 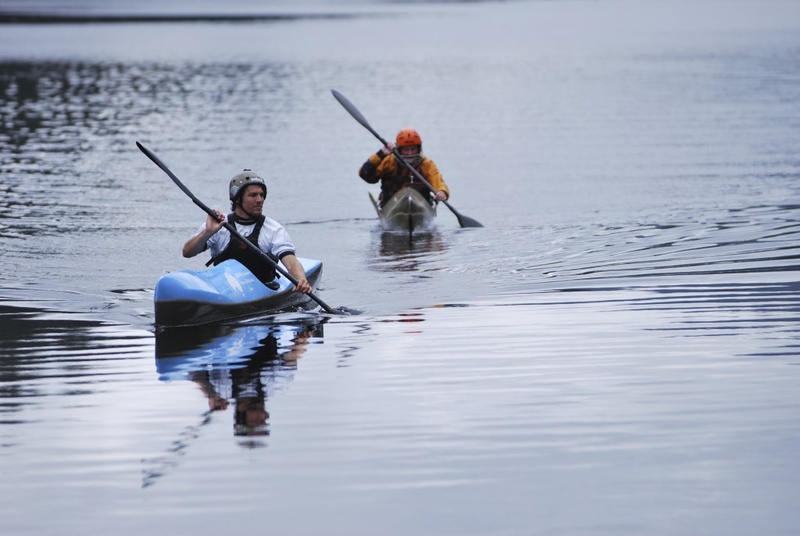 'PA' for the purposes of this application and declaration means and includes Paddle Australia Incorporated, its members (including State Associations and Affiliated Clubs) and their respective directors, officers, members, servants or agents. If accepted I will be permitted to participate in the Event subject to my complying with the terms and conditions of the Event, Paddle Australia's Rules and Bylaws, Paddle Australia's Code of Conduct, this declaration and any reasonable direction issued by the Event organisers or their representatives. This document cannot be amended. If I do amend it my application will be null and void. It cannot be accepted by PA.
Insurance is in place that provides limited cover to me whilst I am participating in the Event. For insurance details contact your State Association. I understand that this insurance may not cover me for all injury, loss or damage sustained by me and I can, in my own interests, seek and obtain personal insurances over and above the cover provided by PA. The Event rules and this declaration comprise a contract between me and PA. It is necessary and reasonable for promoting and conducting the Event. Warning: Participation in the Event can be inherently dangerous. Risks including but not only overexertion, equipment failure, dehydration, serious accidents, weather conditions, water quality and shark attack can and do happen which may result in me being personally injured or my property being damaged. I have voluntarily read and understood this warning and accept and assume the inherent risks in the Event. Exclusion of Liability: Except where provided or required by law and such cannot be excluded, I agree that it is a condition of my entry to the Event (if accepted) that PA is absolved from all liability however arising from injury or damage however caused (whether fatal or otherwise) arising out of my participation in the Event. indemnify and hold harmless PA to the extent permitted by law in respect of any Claim by any person including but not only another participant in the Event arising as a result of or in connection with my participation in the Event. In this clause 8 'Claims' means and includes any action, suit, proceeding, claim, demand, damage, penalty, cost or expense however arising but does not include a claim in respect of any action, suit, etc made by any person entitled to make a claim under a relevant Event insurance policy. Fitness to Participate: I declare that I am and must continue to be medically and physically fit and able to participate in the Event. I am not and must not be a danger to myself or to the health and safety of others. I will immediately notify PA in writing of any change to my fitness and ability to participate. I understand and accept that AC will continue to rely upon this declaration as evidence of my fitness and ability to participate. Privacy: I understand that the information I have provided is necessary for the conduct of the Event and for the Objects of PA. I acknowledge and agree that the information will only be used by PA to facilitate the conduct of the Event and other events conducted by PA. I understand that I will be able to access my information through PA. If the information is not provided my entry application may be rejected. I acknowledge that PA may also use my personal information in accordance with the PA Privacy By-law. I may advise PA if I do not wish to receive fromPA any PA sponsors or third parties’ promotional material. consentbeing obtained. Further, I consent to the Event organisers using my name, image, likeness and also my performance in the Event, at any time, to promote theEvent by any form of media. Prevailing conditions: The Event and the conduct of, and participation in the Event will be effected by weather and associated conditions. Given there is often an element of the 'luck of the prevailing conditions' in entering and competing in the Event I acknowledge and agree the Event organisers cannot control the weather and associated conditions. I acknowledge that if my application to enter the Event is successful I will be entitled to participate in the Event. I have read, understood, acknowledge and agree to the above declaration including the warning, exclusion of liability, release and indemnity. Entry to this event automatically means that you have agreed to the terms and conditions above.